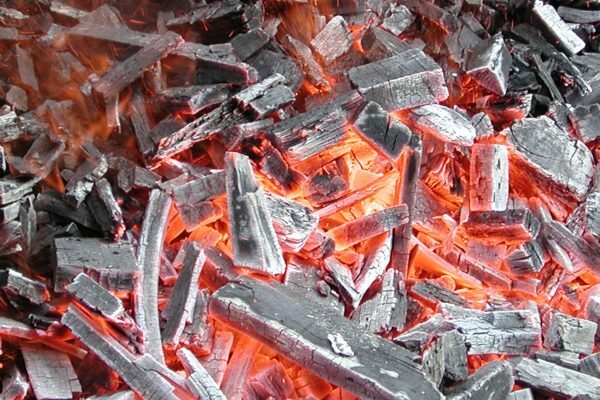 Charcoal, made from wood heated in a low-oxygen environment, has long been used for fuel in households, as well as industrial production. 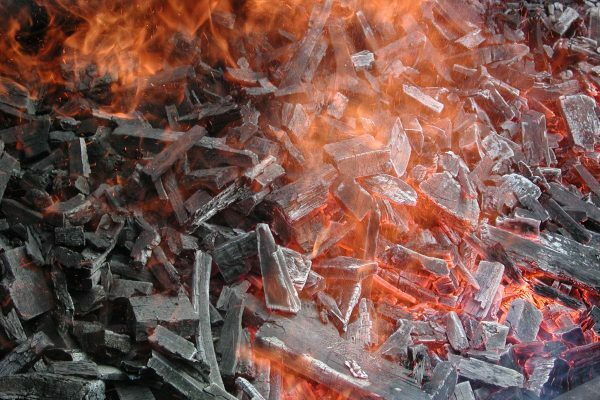 Just under two-thirds of the world’s charcoal comes from Africa, while Brazil is the largest producing country. In parts of Africa, Asia and South America, charcoal is often linked to forest degradation and social issues. In some instances, it is also used to launder illegal wood and finance illegal activities. 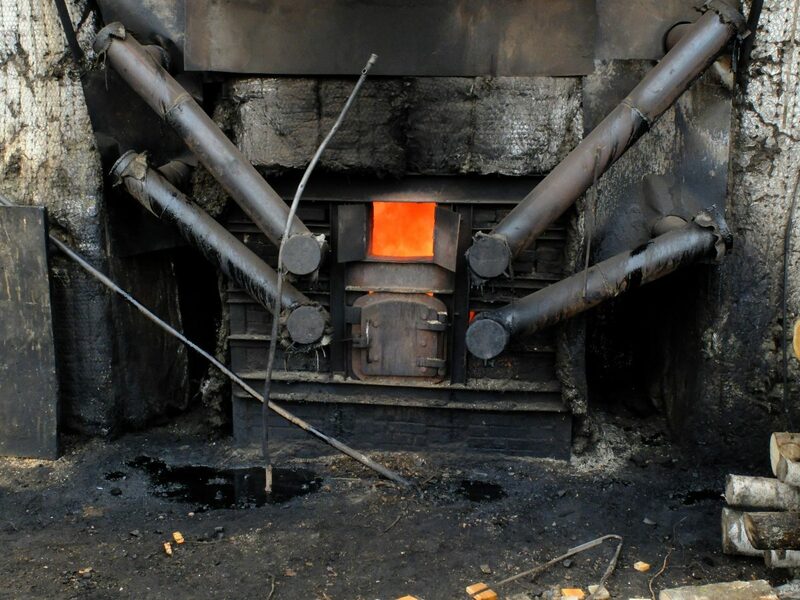 50 million tonnes of charcoal are produced every year, representing about 400 million tonnes of wood. Depending on the technology used, between 4 to 12 tonnes of wood is needed to make 1 tonne of charcoal. Our charcoal team conducts over 30 field visits yearly, assessing the impact of about 127,000 tonnes of charcoal. Earthworm Foundation is shedding light on the dark side of this wood-based product’s opaque supply chain. We are working to reveal the origin of charcoal sold in Europe, all the way back to the forest source, and to tackle issues throughout the supply chain. Since 2012, we have been analysing charcoal bags sold in Europe to verify their wood species and origin. Our findings showed that many products contained undeclared tropical wood, leading to field work to verify retailers’ supply chains and to find solutions to resolve identified issues. We are also creating an integrated online platform to showcase charcoal challenges to the wider public and relay best practices to producers and importers, as well as promote afforestation programs. Like all forest products, charcoal has an impact on natural ecosystems and people. Reducing this impact while promoting afforestation programmes contributes to better products and a healthier planet. Charcoal may yet have a brighter future. CLICK HERE if you have a question about our work on charcoal. 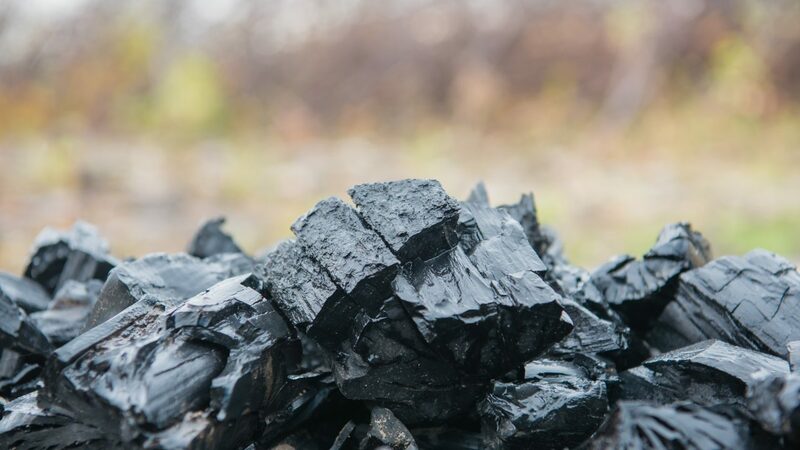 Earthworm Foundation's 2018 analysis of British, German, French, Belgian and Polish charcoal markets.